We are engaged in offering Fabrication And Erection Work to meet the requirements of diverse industry verticals. The range offered by us is suitable for heavy structures setups such as Mill Bunker, CCB, TG, Pipe rack structures etc. The structural fabrication services and erection services are offered by employing mild & stainless steel. 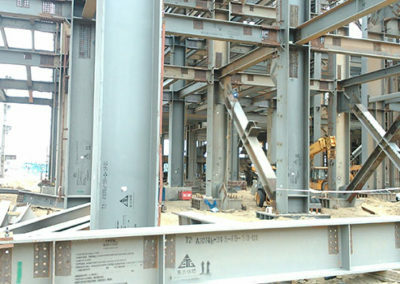 We offer the varied range of special contours that comprises angles, channels and beams and joists. 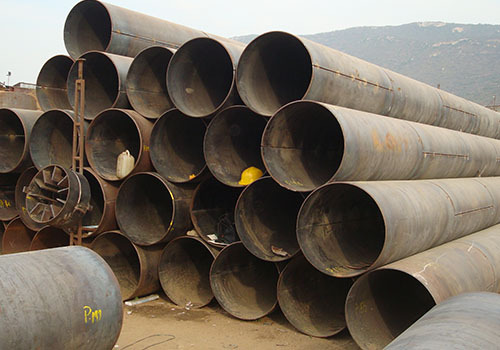 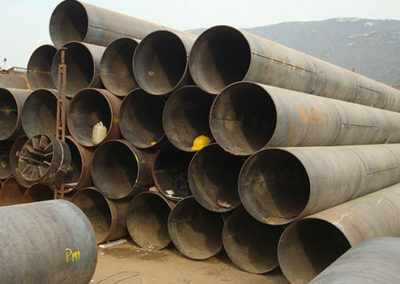 We offer a wide range of Pipe Line, which are specially designed for Cooling Water size above 3500mm dia, LP Pipe above 800mm dia, Pen Stock Pipe Line, PTP, ETP, CPVC Pipe Line and temporary erection structures. 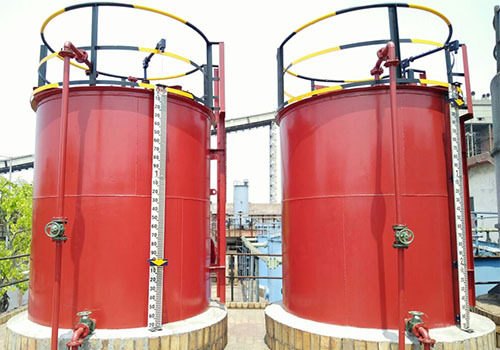 Which are widely used in Power plant’s, cement plants, sugar plants, oil refinery, chemical treatment plants etc. 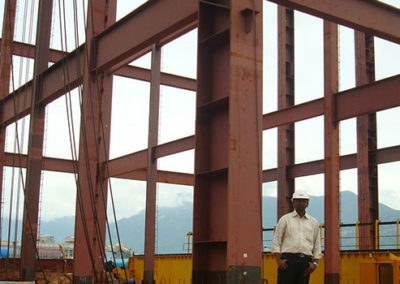 We make use of all-terrain cranes for erection method or mobile ropeway systems for installation in extremely steep terrain. 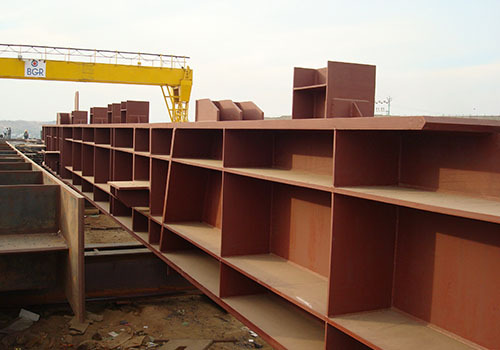 The hydraulically optimized design for manifold systems used in the fabrication ensures that the penstock controls water flow efficiently. 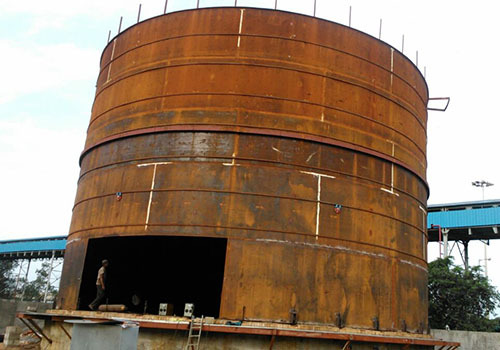 We are the leading supplier of Tanks that are designed & manufactured with high level of precision as per the set industry standards. 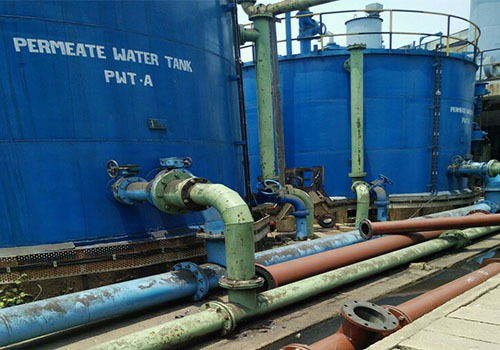 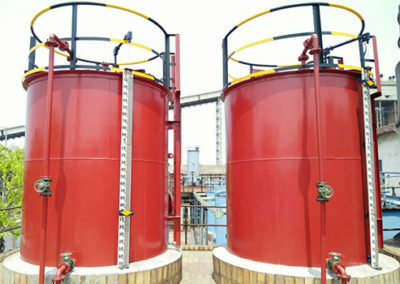 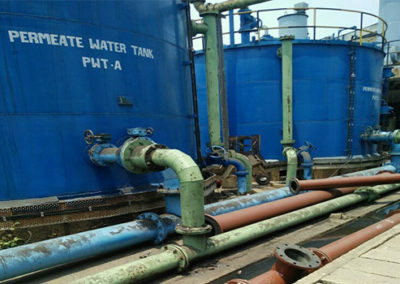 We can also custom manufacture Mild / Stainless Steel tank for Acid storage with rubber line, HFO Oil tank with insulation, Water storage tank etc according to the specific requirements of our clients. 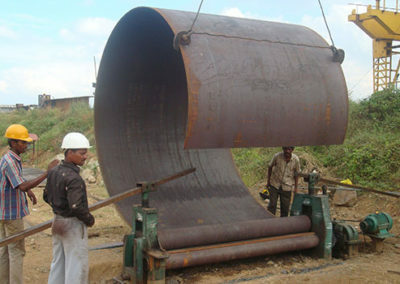 We offer Designing, Drawing preparation, Fabrication, Surface preparation, Rubber Lining, Painting, Testing & Inspection. 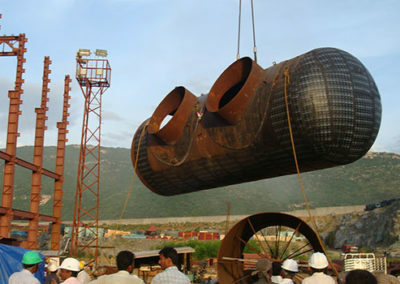 MOC of Tanks to suit application & user requirement. All testing facilities are available & Jobs are offered for third-party inspections.